The popular spillway fishing area below the Barnett Reservoir dam will be closed to recreation on Sept. 23-24 to accommodate a river-long clean up, the Pearl River Valley Water Supply District announced. The Pearl River Clean Sweep, a project spearheaded by Pearl Riverkeeper Abby Braman, is an intensive water and shoreline trash removal effort that begins at the Pearl River headwaters near Philadelphia and continues to the Gulf Coast. Hundreds of volunteers will be in kayaks, canoes and powerboats on the river and its many tributaries. The Spillway Recreation Area will be the collection point for garbage from the upper Pearl. PRVWSD’s efforts to keep it clean, with help from many volunteers, including Braman, led to the idea for Clean Sweep. “We are going to close the spillway area to fishing those two days because we felt it was unsafe to have people cleaning up at the same time people are fishing,” said John Sigman, PRVWSD General Manager. “Plus, we are hoping that fishermen will join in the cleanup. Keeping the spillway area clean has long been a problem and recently became a priority. 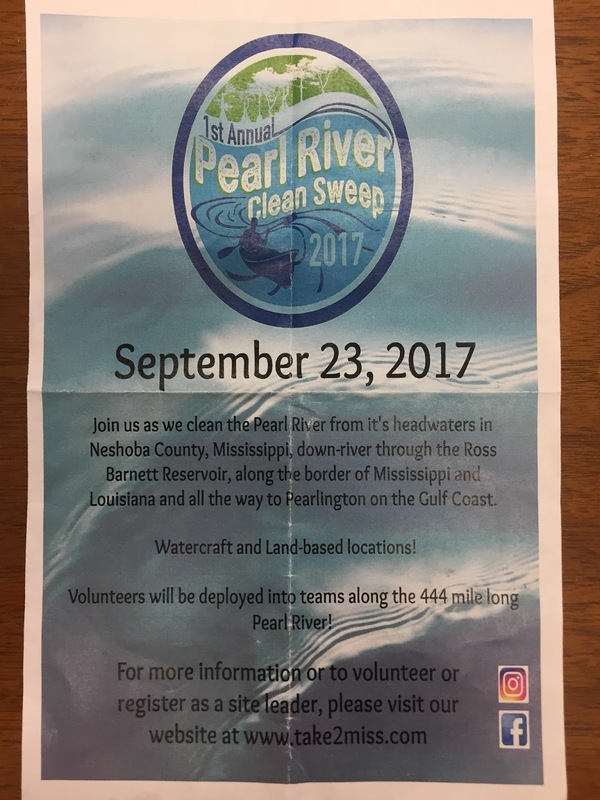 Access to both sides of the spillway will close at 4 a.m. on Saturday, except for Pearl River Clean Sweep volunteers and PRVWSD personnel. 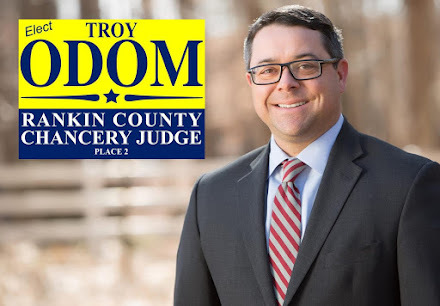 Sigman said that the plan was to start the spillway cleaning early Saturday on the Madison County (north) side, and once completed, it could open to recreational users that afternoon. 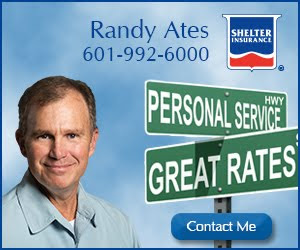 The Rankin County side will not reopen until all work is completed on Sunday. For more information on Operation Clean Sweep, including becoming a volunteer participant, visit www.pearlriverkeeper.com. 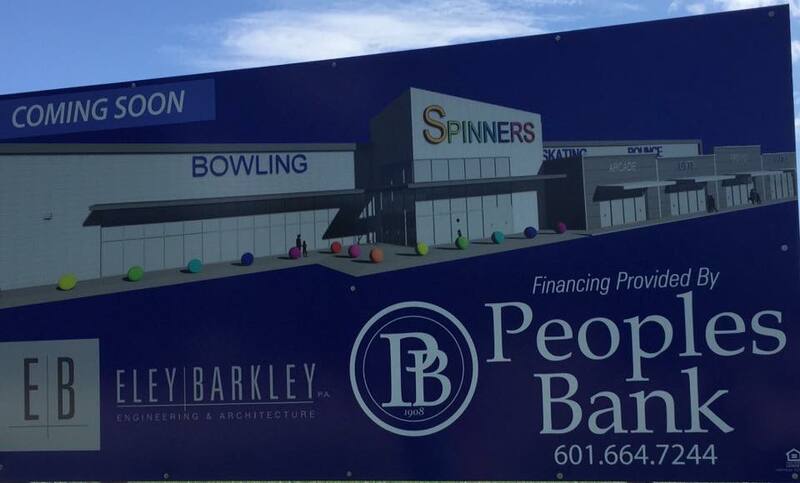 Spinners is a family entertainment center coming to Florence, MS behind "The Cross" on HWY 49. Bowling, roller skating, bounce houses, arcade games, and family FUN, FUN, FUN awaits you and your family!! We will give updates as they happen, including an opening date, hiring process, birthday parties, etc. In the meantime, please feel free to share this excitement for our town!